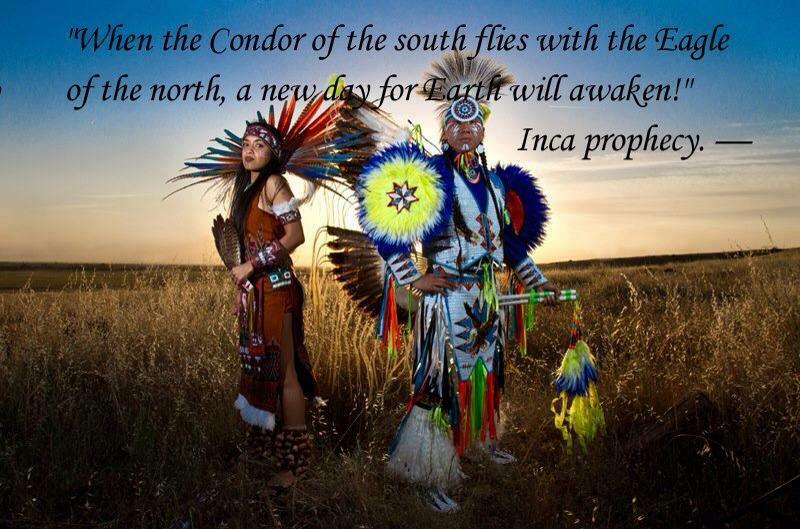 Prophecy says Native Americans of the North and the Indigenous of the South become together the Earth will awaken. The Elders of this continent remember and talk about a prophecy that foretold how we will come together and reunite as one. We are like a body that was broken into pieces and this body will come back together to be whole again. They speak about this in the South, Center and North. The Shift of the Ages shares the story of Wandering Wolf, Grand Elder of the Maya people, and his ongoing mission to restore peace and health to our world. 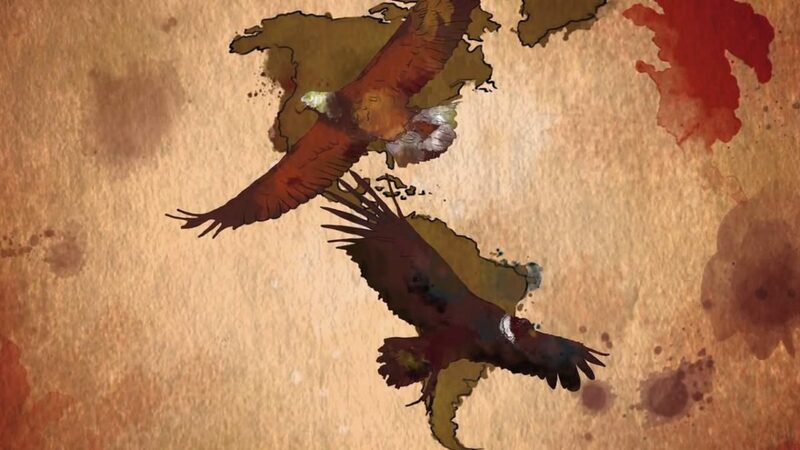 "The Incan prophecies say that now, in this age, when the eagle of the North and the condor of the South fly together, the Earth will awaken. The eagles of the North cannot be free without the condors of the South. The eagles of the North cannot be free without the condors of the South. Our leaders said that we should not forget to pass this message to our children. 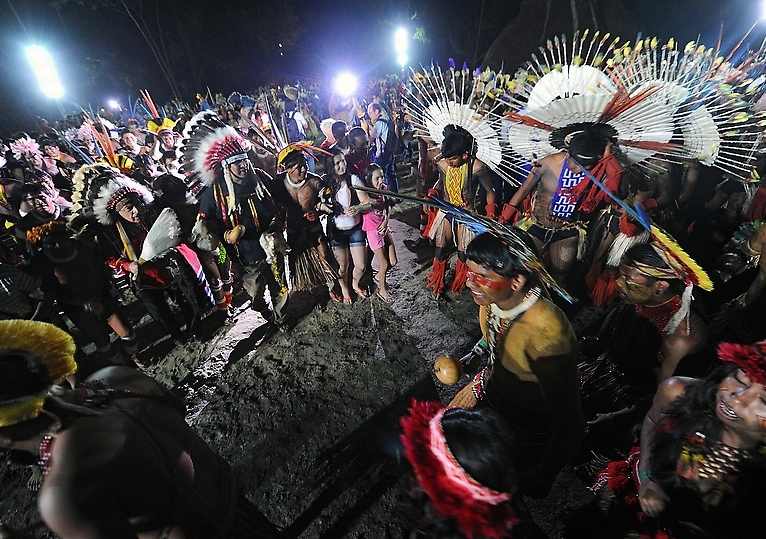 We will reunite our family and our people. Their Sun will be a new light. When this is done the people will fulfill their destiny. The pieces will be in place. There is a space for everybody and they will be apart of this prophecy. The majority of our leaders say don't forget to teach our children. All of the last leaders that were in command said to keep the family together. We will be standing in this new design. We will hold this in our home one day. Teach from Father to Son, from Mother to Daughter. Responses to "Indigenous elders: The Condor of South and the Eagle of the North can't be separated by a wall"
Unfortunately the majority of the people are not ready for union as the emotion of fear and the belief in lack is still predominant within their psyche. A purification and a realignment is necessary within the collective before we can move into this new frequency. All nationalities... of the GODLY SPIRIT..UNITED... SEEKING A TRUER LIFE.